We're focused on your musical experience. Fun and motivating. Playing the music you love. We are focused on creating an extraordinary student experience for YOU. Build keys skills and play with confidence in any setting. You get to play what you love with our flexible STUDENT FOCUS plan. Your private teacher and music coach work together with you to ensure your success. 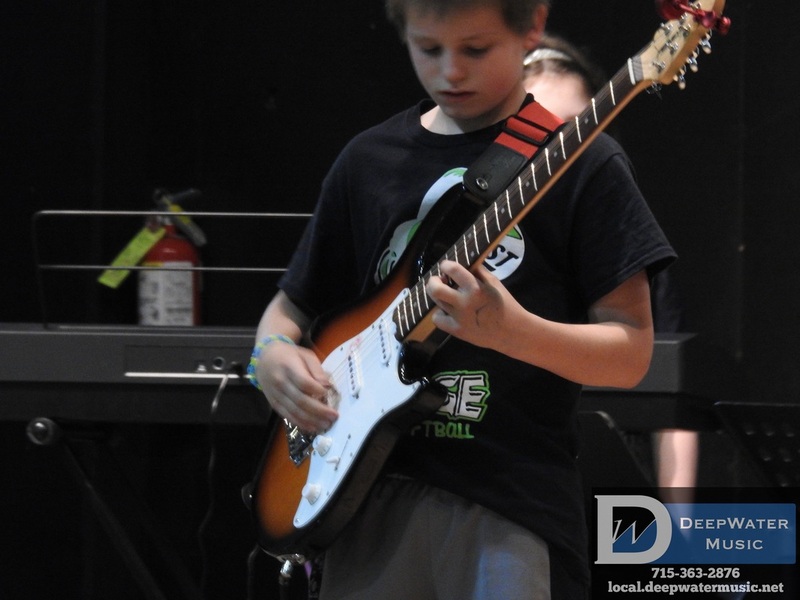 Learn to play in a band and gain experience with the DeepWater JAM. 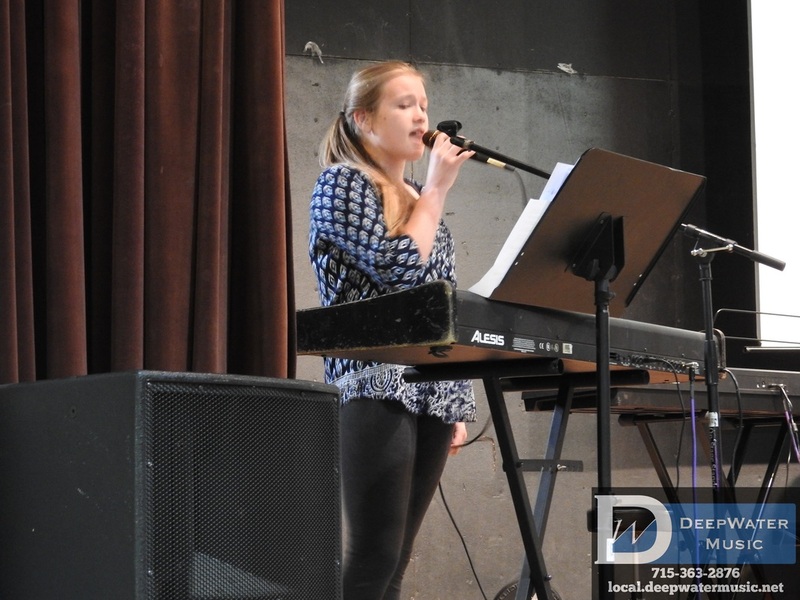 Current songs, iconic songs, and original music come to the stage in our band events. Our student experience is modern, flexible, easy, and fun. Make friends, have fun, and build confidence on stage.